sea salt, butter, sourdough starter, and yeast. 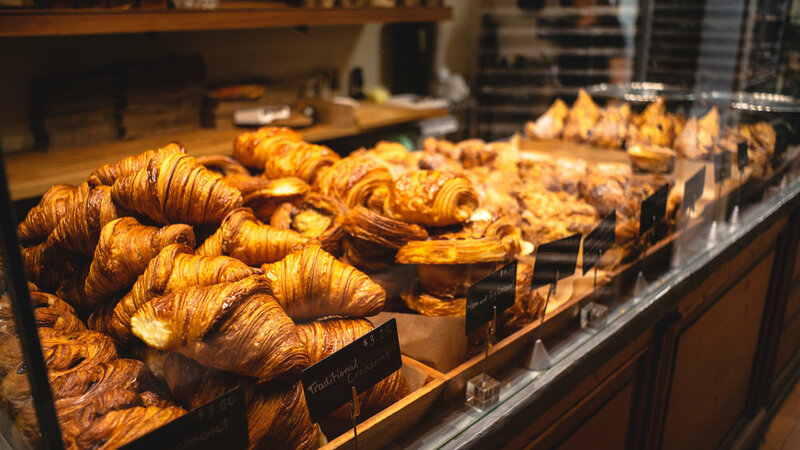 Fournée Bakery is a small artisan bakery and pastry shop located in Berkeley, California owned & operated by Baker / Pastry Chef Frank Sally. 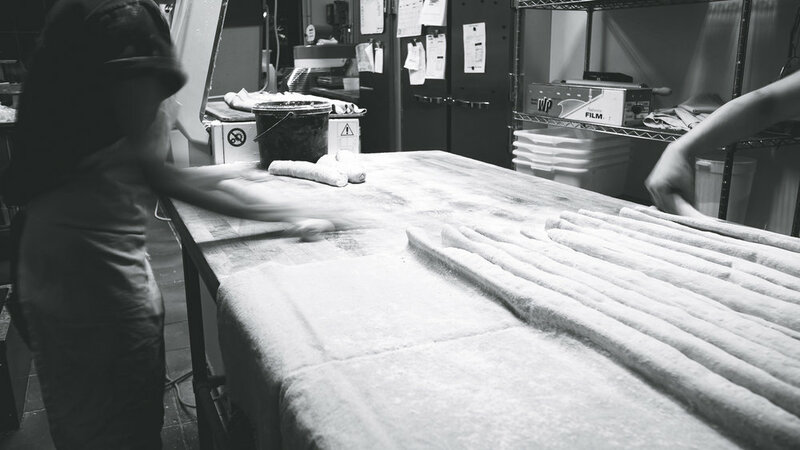 We are dedicated to using the highest quality ingredients & traditional methods to produce food that nourishes the soul. Gift Cards are available in store or over the phone. We are unable to take orders through email. at least 2 days notice. Follow us on our social media stay up to date with our seasonal items & the upcoming holidays.